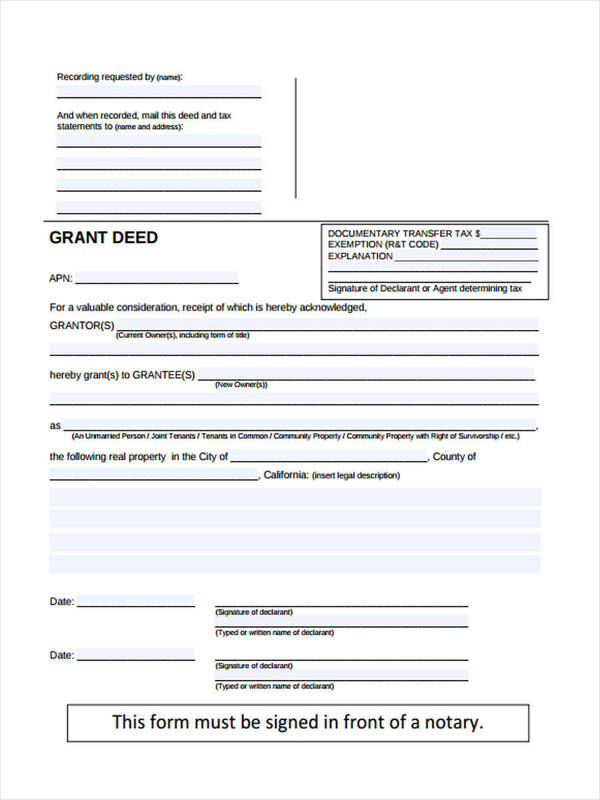 Companies, entrepreneurs, and organizations need certain documents for doing a transaction, one of these is a Transfer Form. 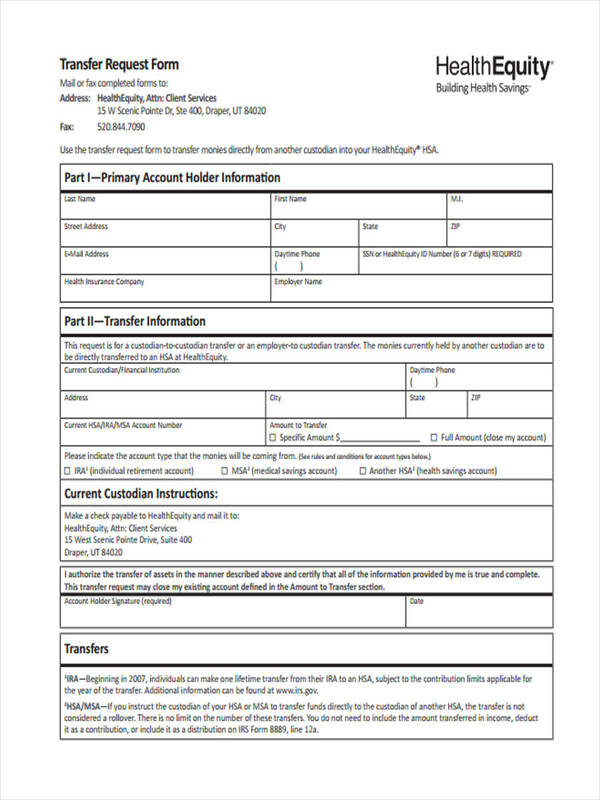 An organization that allows electronic transfer of equities and gilts is the CREST, a UK-based company, and they use a CREST Transfer Form for their clients’ transactions. Their process rotates around technology since the accounts are mostly managed online. 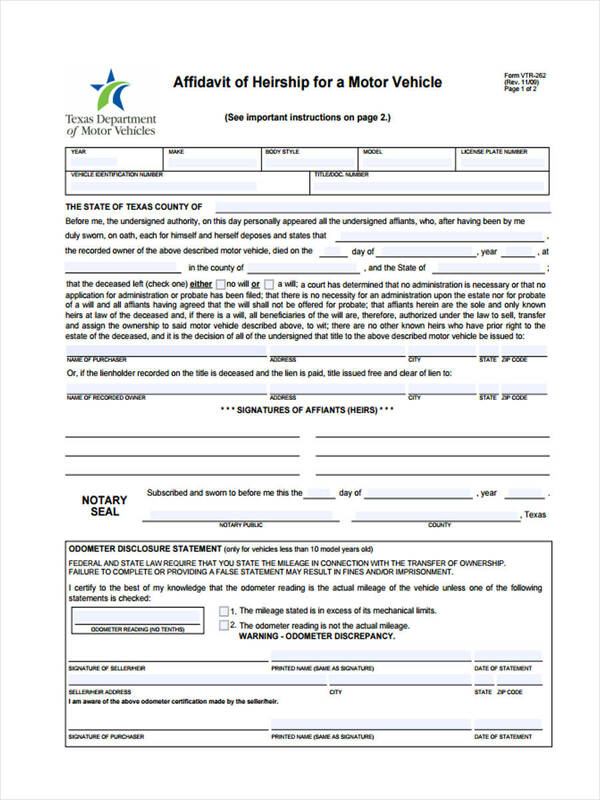 Transfer forms can also be used for transferring property rights, titles, and obligations. In India, the “Transfer of Property” Act 1882 was regulated which contains the conditions and the details of the property’s transactions. 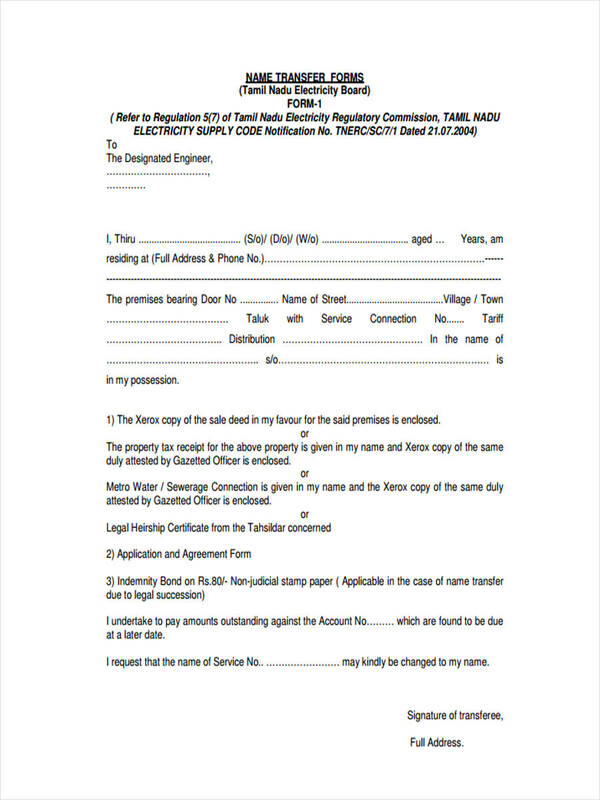 Immovable and movable properties are considered under this legislation. CREST is a company based in the United Kingdom which is currently owned by Euroclear. This company allows electronic transactions of sharing assets and transferring equities. 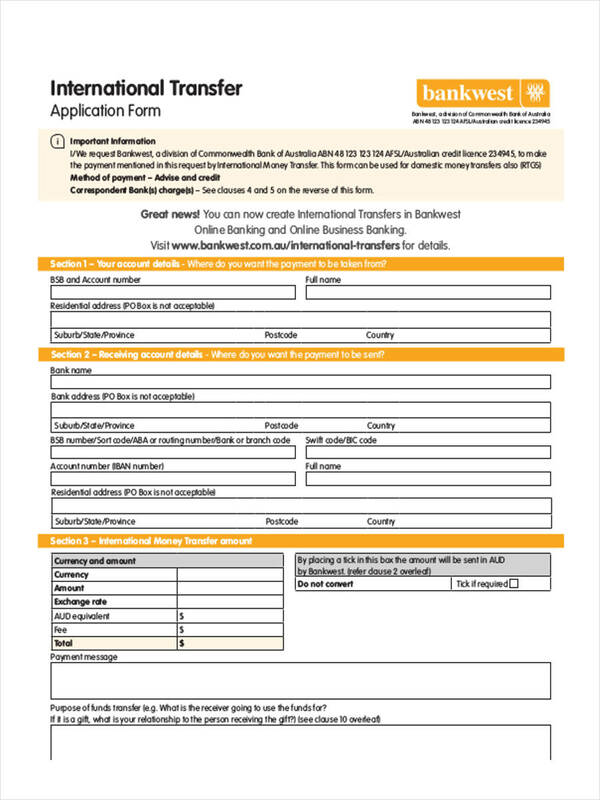 The transactions done under the umbrella of CREST does not require any stamp duties from the United Kingdom since these stamps are only applicable when doing physical transactions and dealing with physical share certificates. 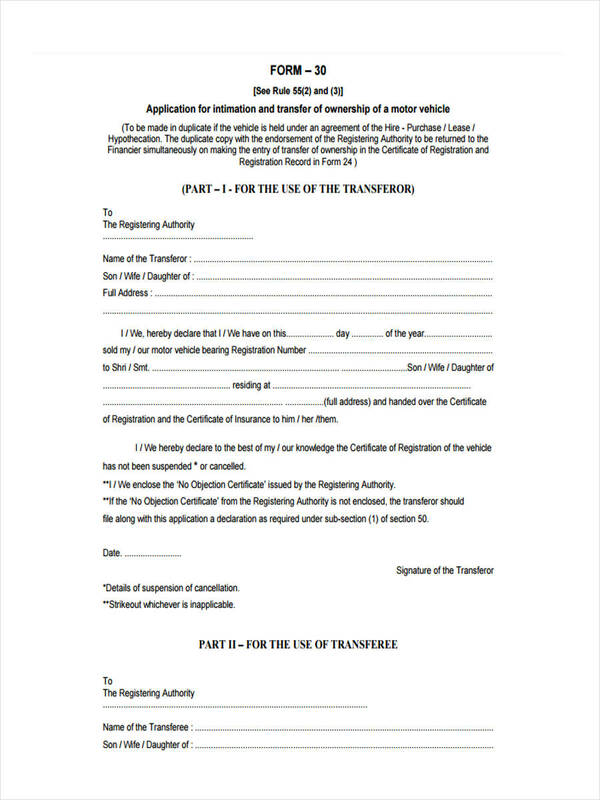 The agency gives their clients Free Transfer Forms to use and transact electronically. 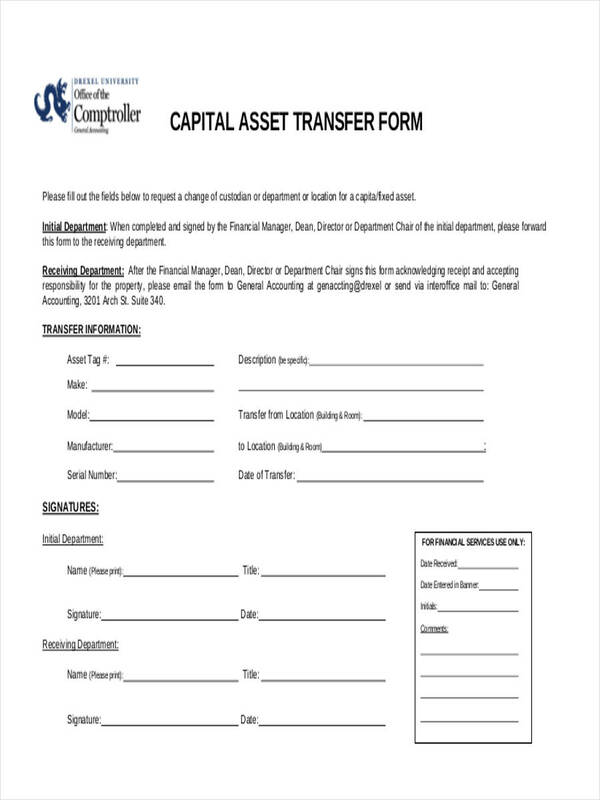 These CREST Transfer Forms include the details about the names of the shareholders, the amount of shares, the names of the security, and account holder’s details. 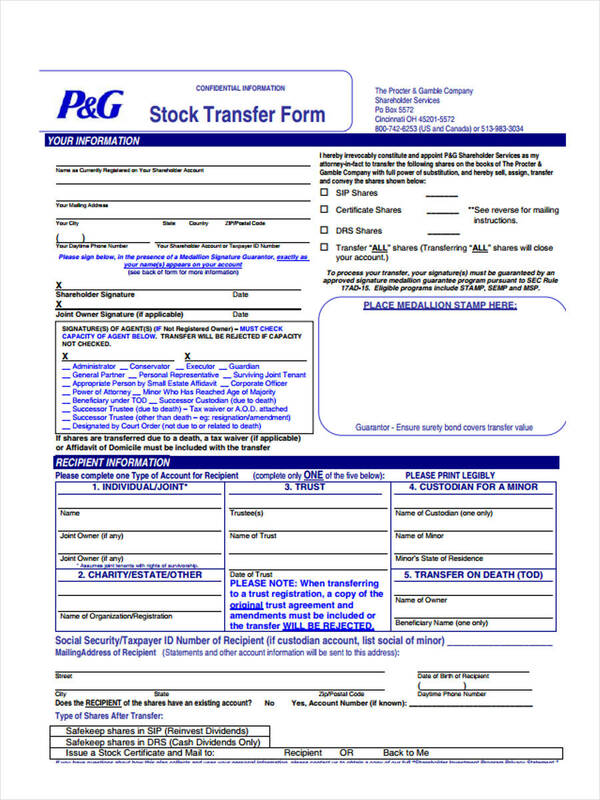 Where to send Stock Transfer Forms? Sharing the assets and stocks of a group of companies to another group are prevalent in some countries. 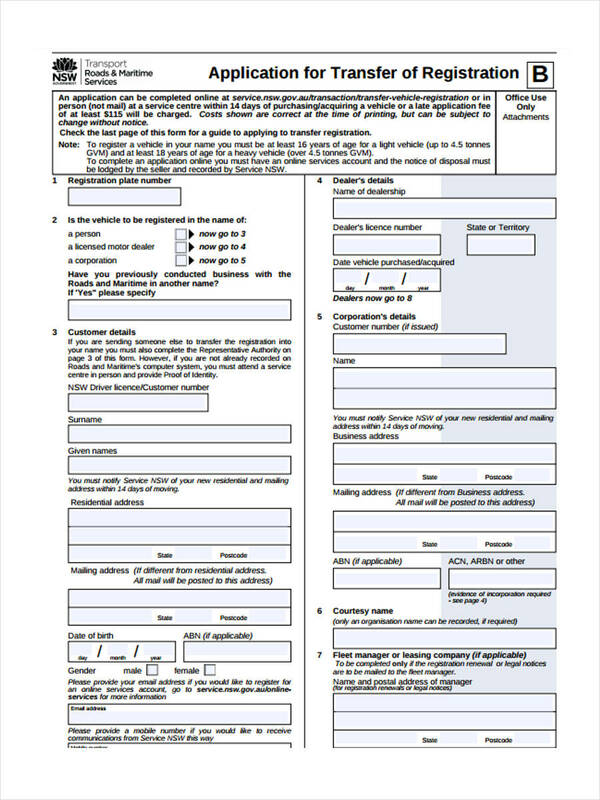 If the stocks are of a physical material, the Transfer Form will be sent for a stamping procedure and a certain amount of the stamping duty will be paid as soon as both parties have completed and signed the document. 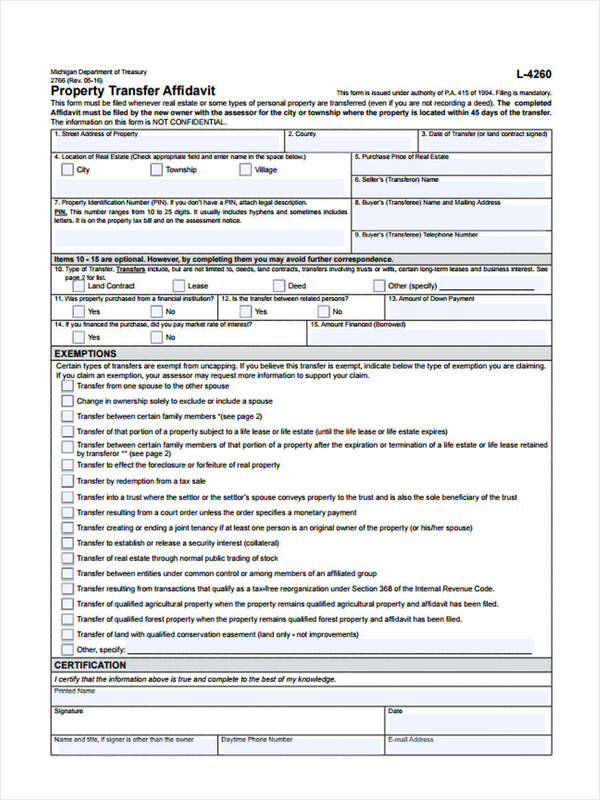 The company who currently has the shareholder’s account will then check the legalities of the submitted documents. 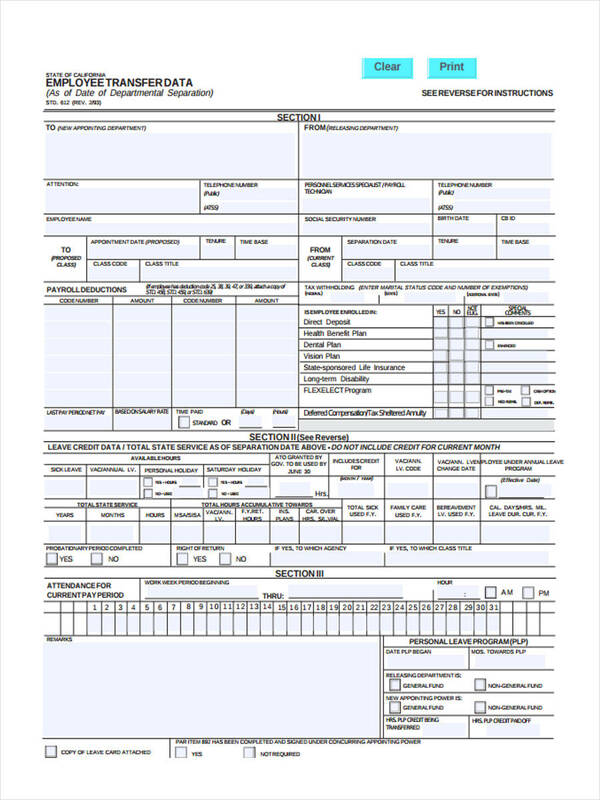 Companies do not only use Stock Transfer Forms and Account Transfer Forms but also Employee Transfer Forms for their management. 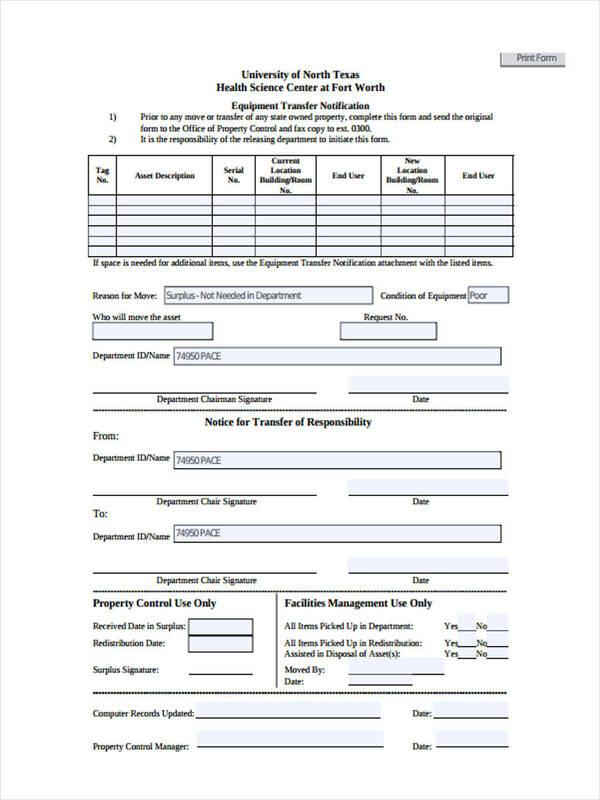 This type of document will indicate the new position of the employee and his new areas of responsibility. 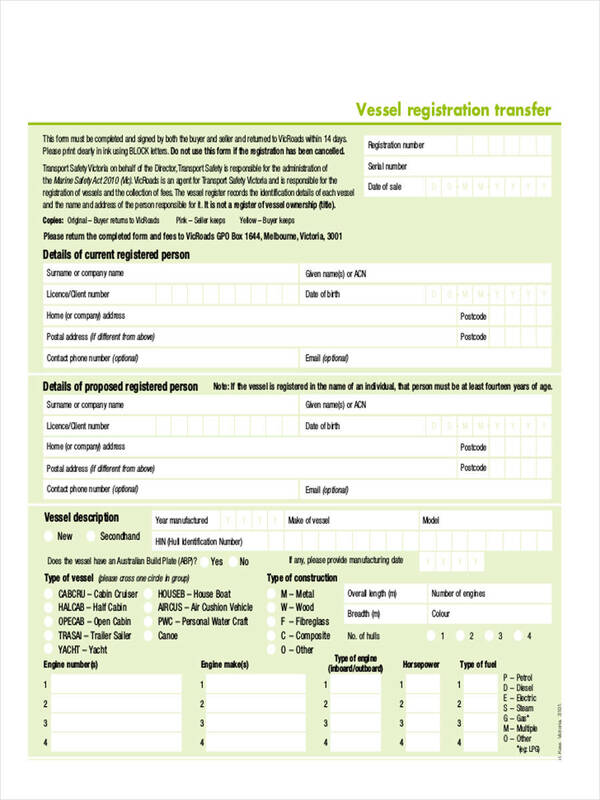 Scan through our website to view samples of this form. 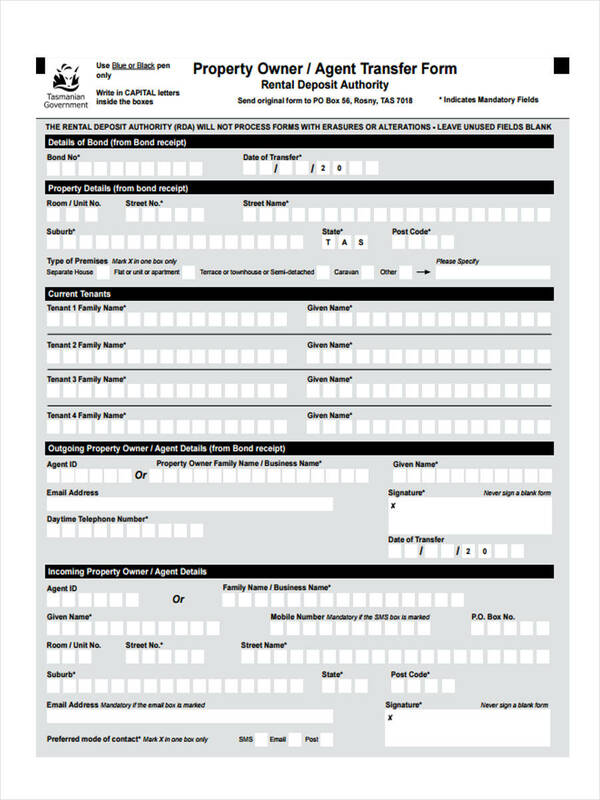 How to Fill Out a PF Transfer Form? 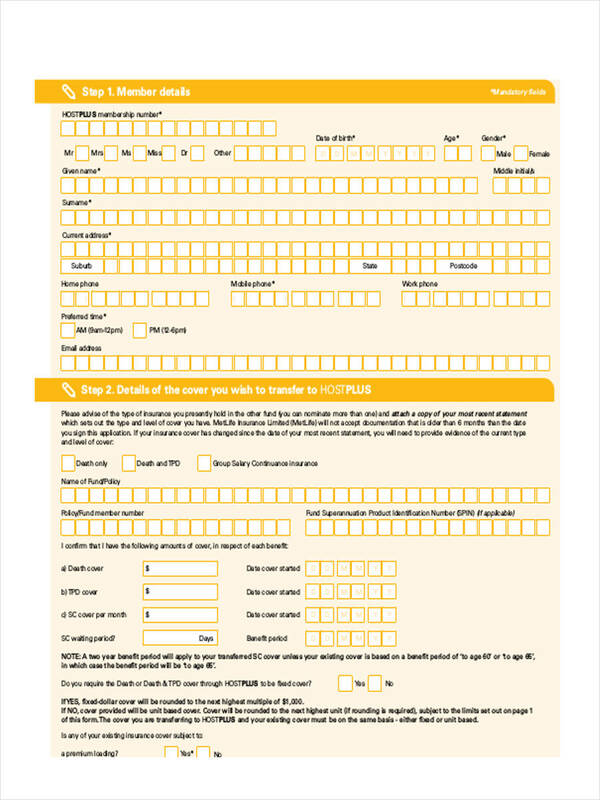 Step 1: Complete the personal details. 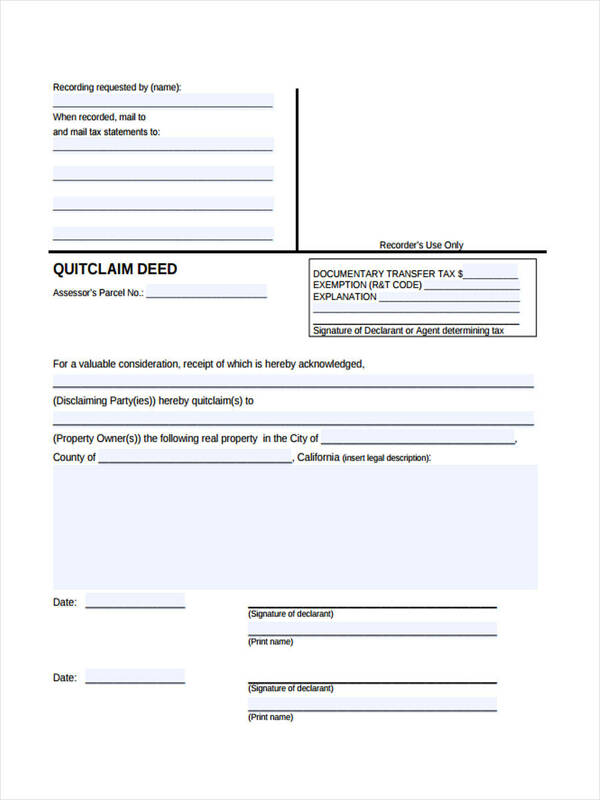 This includes your full name, your father or husband’s name if you are married, the details of your previous employer and their address. 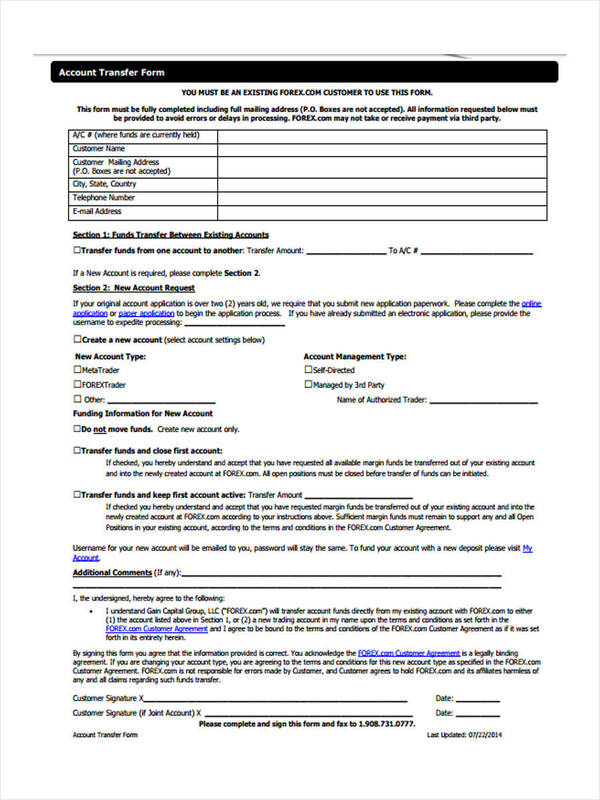 Step 2: Your fund accounts. 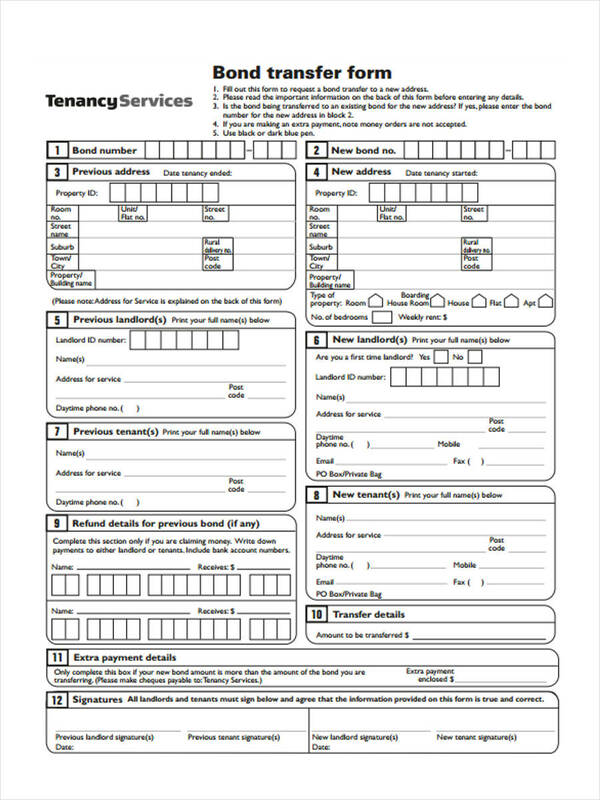 State your Provident Fund number, your Pension Fund number, and the company who is currently holding your pension account. Step 3: The important dates. 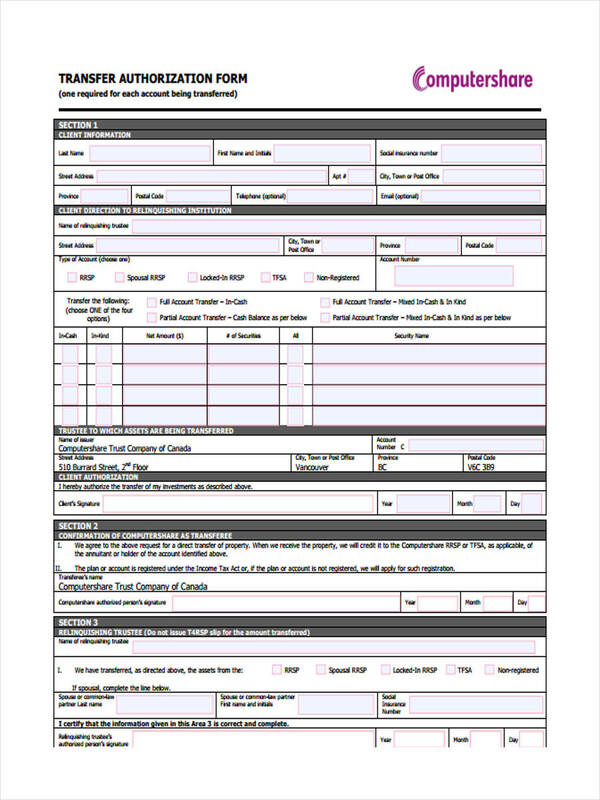 Indicate the complete date when you left your previous employer and the date when you were hired by your current employer. 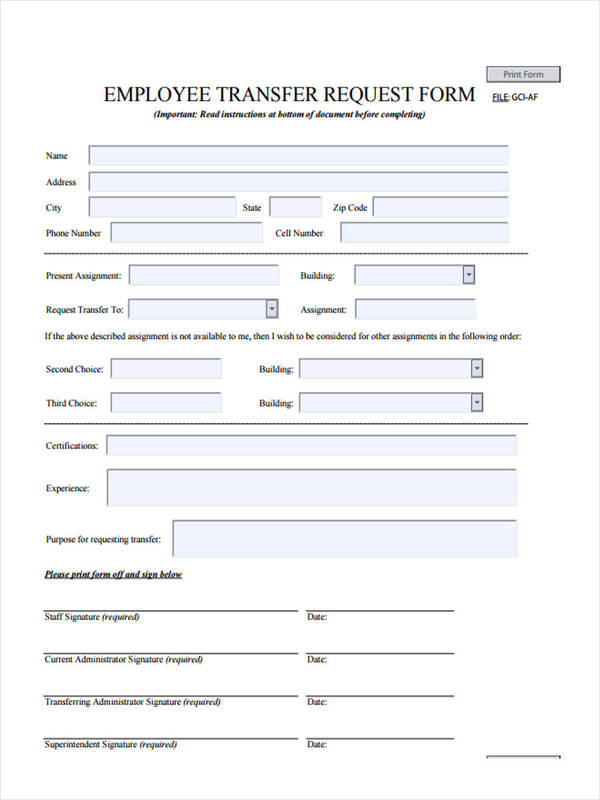 Step 4: Sign the document and submit it to your new employer for them to fill out the areas which are to be completed by them. 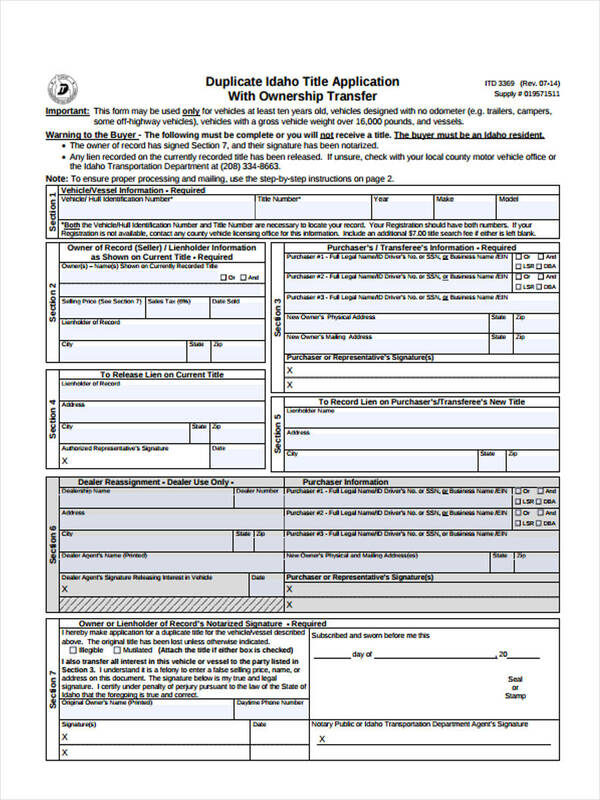 How to Fill Out a Vehicle Transfer Form? First, indicate your basic information. 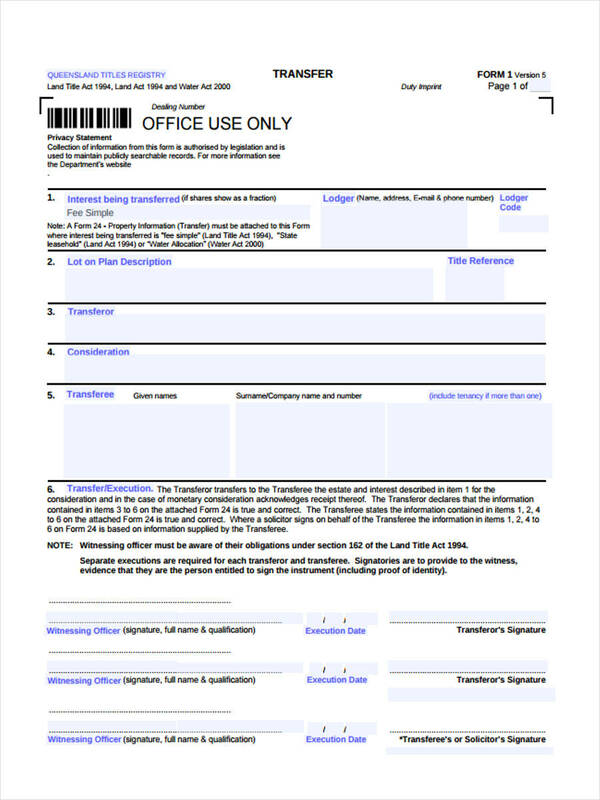 The full names of the parties involved, the signatures of both parties, the date of sale, and the Vehicle Identification Number. Next, state the mileage rate of the vehicle. This is important since the vehicle’s price will highly be affected by its mileage quality. Lastly, write the total price of the vehicle. As an owner, you may base your price on the age of the vehicle and its quality. 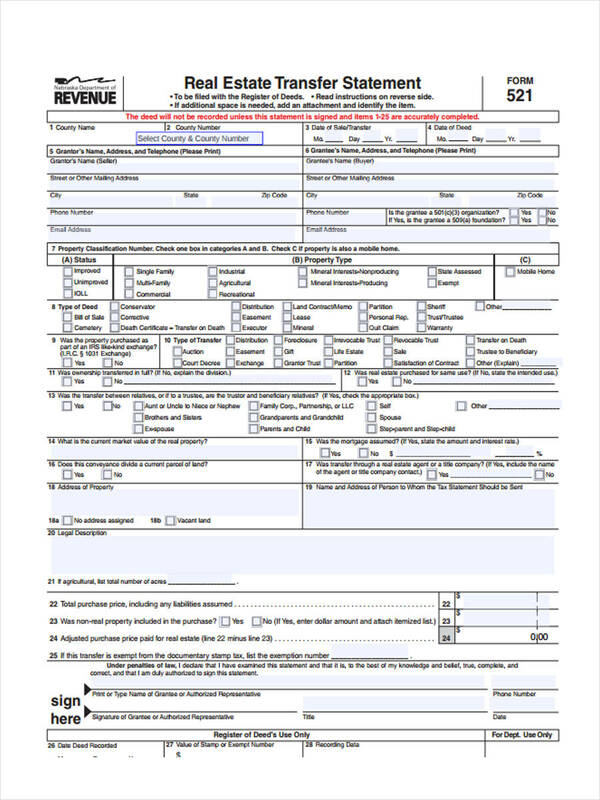 The taxes should also be indicated which includes the sales tax and other accompanying taxes for transferring the vehicle’s title and rights. 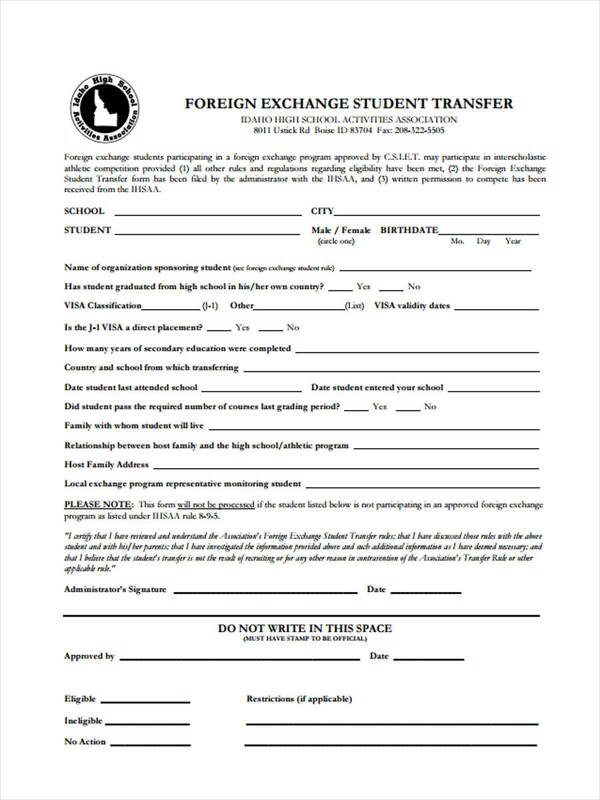 Transferring a student from one school to another may cause them to have various negative emotional repercussions especially if they were not informed and prepared for the transfer. 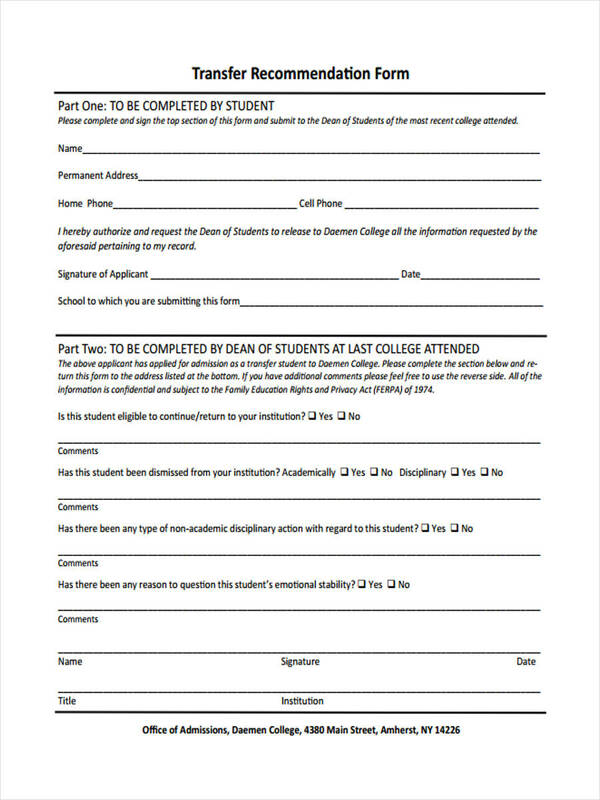 The school administration and the parents of the student should be able to cooperate and communicate effectively to assure that their student and child will be fine during the transferring process. 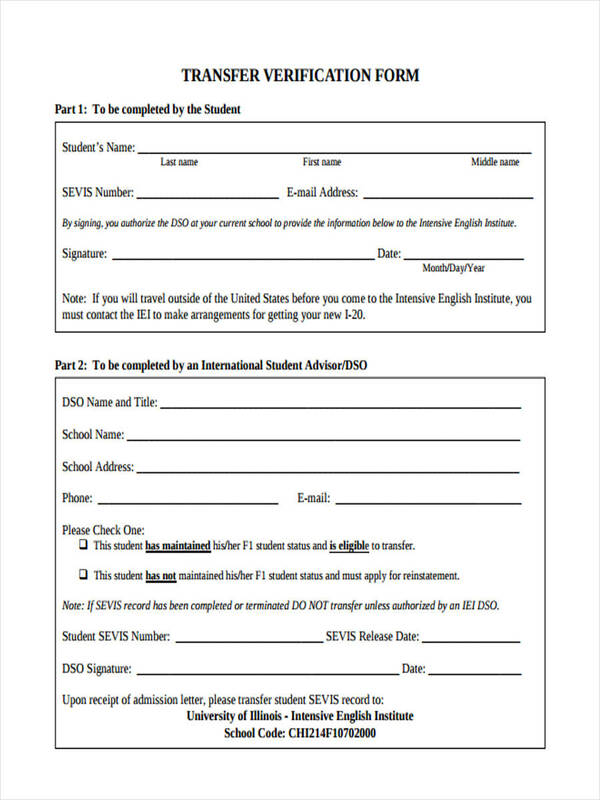 It is important that the student will fill out a Student Transfer Form so that he will be aware of the institute’s details that he will be sent to and that he can be given the chance speak out his thoughts regrading the transfer. 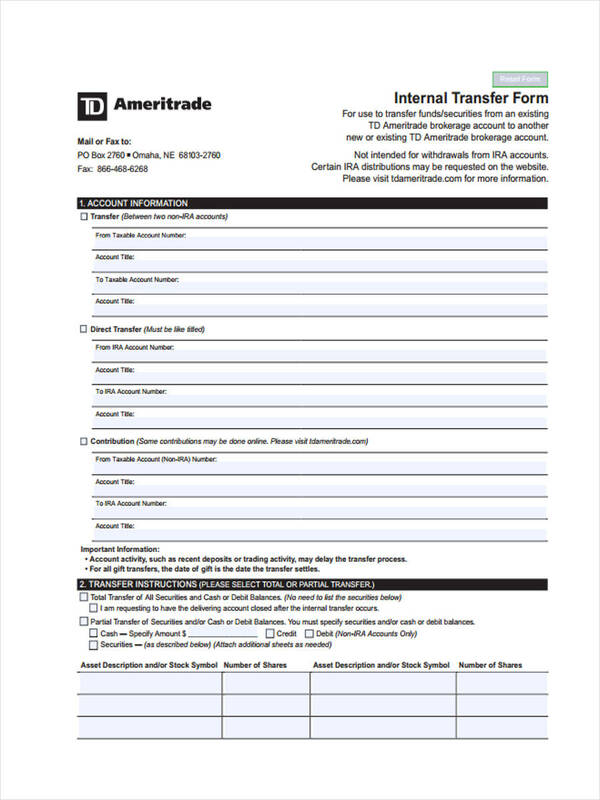 What is a Share Transfer Form? 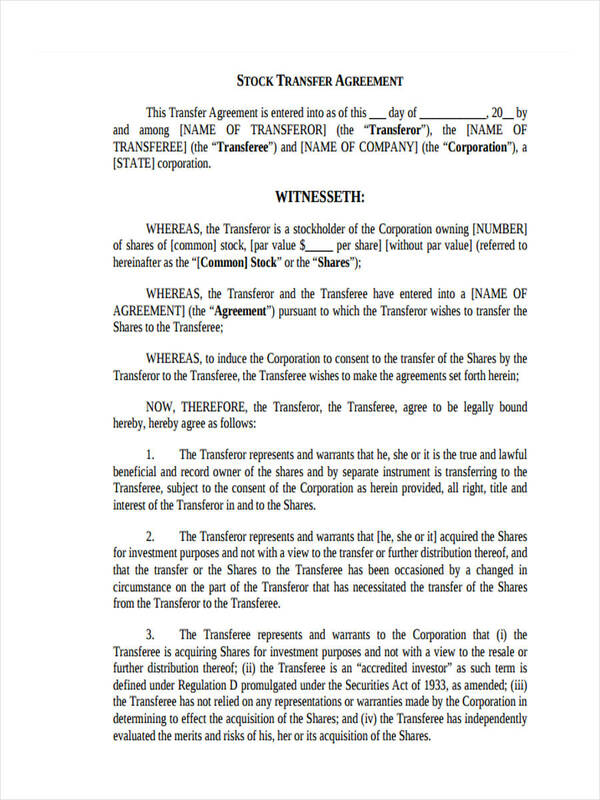 A Share Transfer Form is a document used to transfer the ownership certificates of a single company to another company. Most of the reasons why a private company will want to share their ownership are due to opening up their management for new investors and for raising their company’s capital. 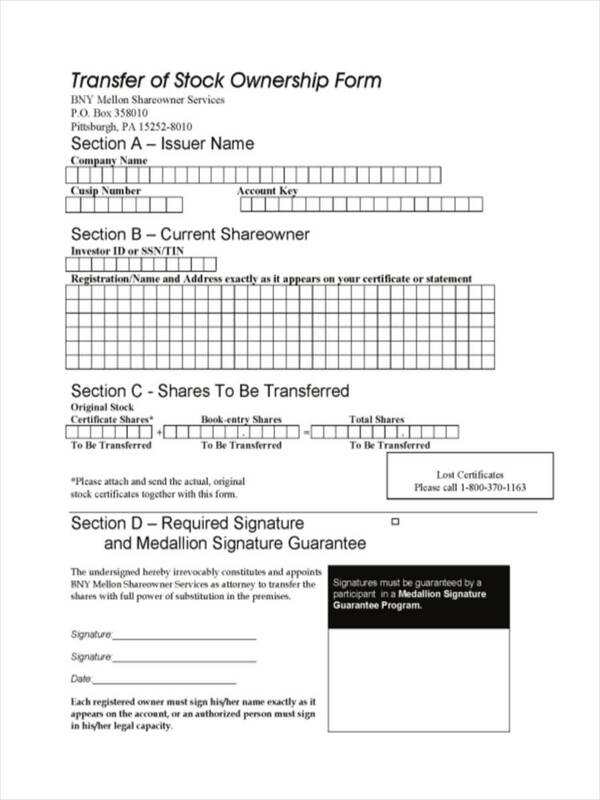 The name of the involved shareholders, the title of the shares and the amount to be paid by the companies for the shares will be stated on the Share Transfer Form. 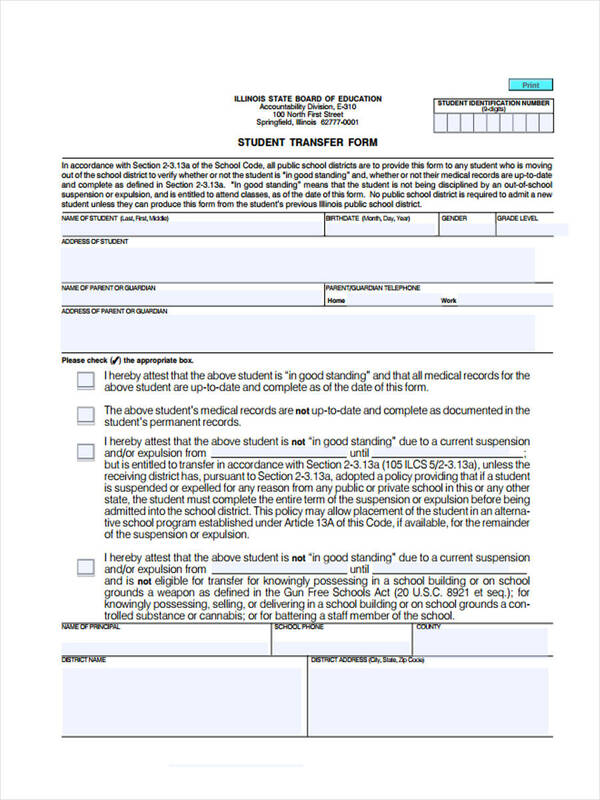 You may download Transfer Form samples, such as a Student Transfer and Vehicle Transfer Form in .DOC and in .PDF formats from our website. 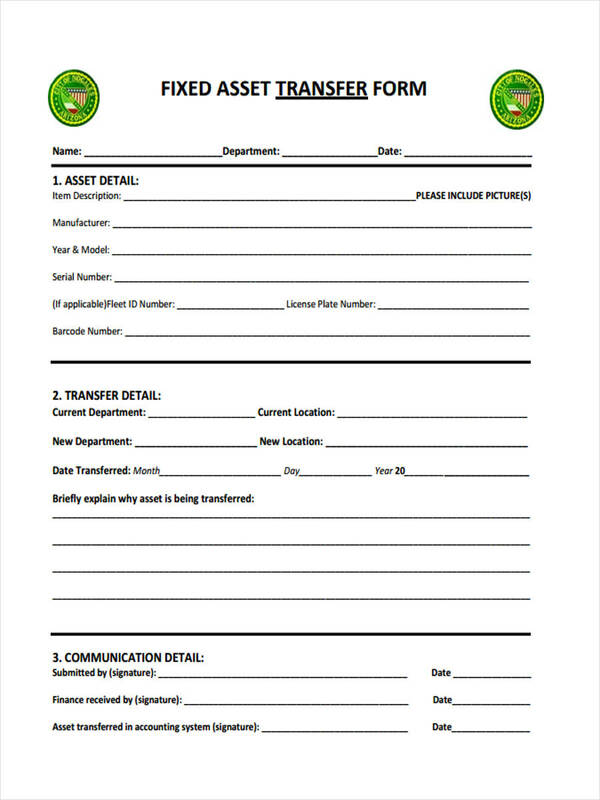 Where can I get Share Transfer Forms? 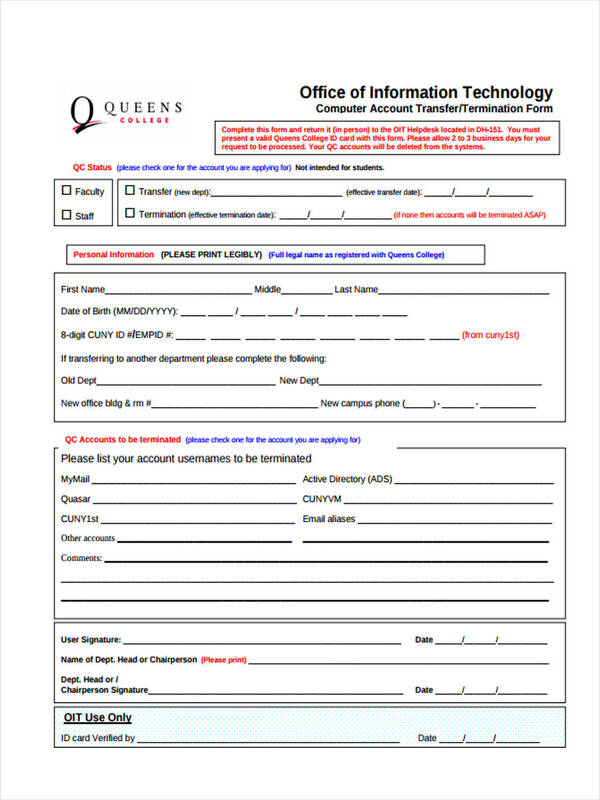 If you are in a big company, you may use the company’s transfer forms to conduct your transactions. 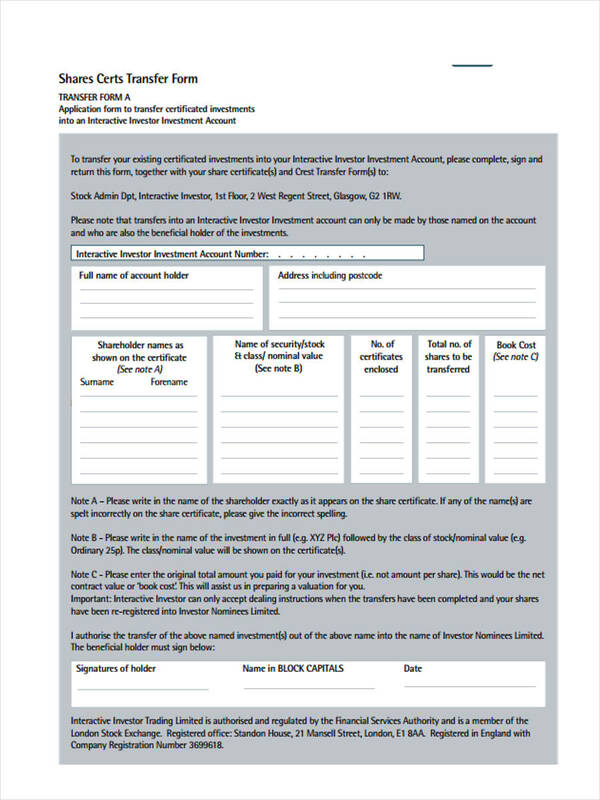 However, if you are in a private and newly started company, you can draft your own Share Transfer Form with the help of our samples within the site. 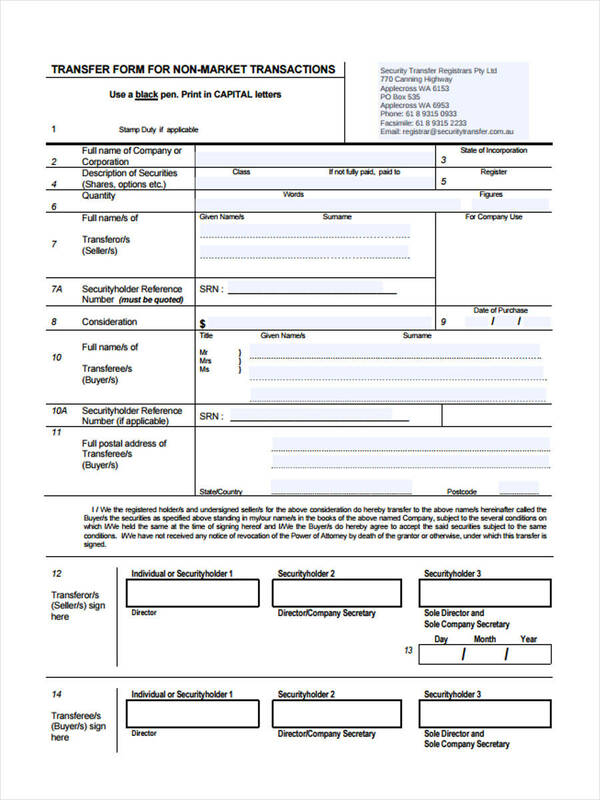 Our forms contain numbers of different document arrangements and appearances to meet the varying purposes of our clients. 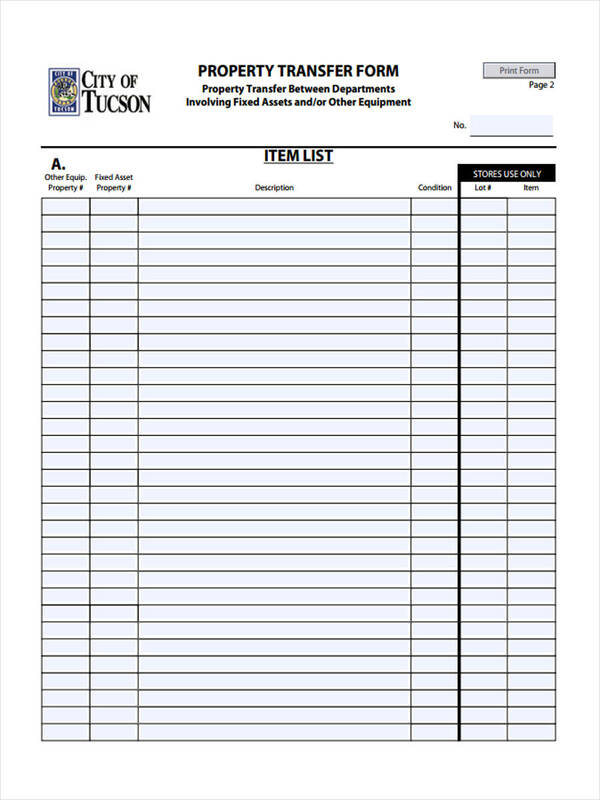 These are also available for download in word document and portable document file formats. 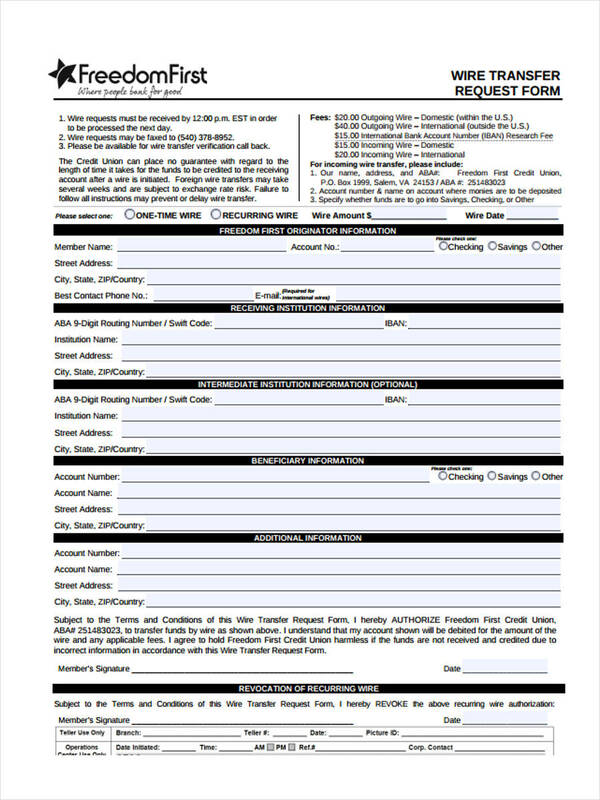 One quality of our forms is that it is easy to edit for your personal benefit. 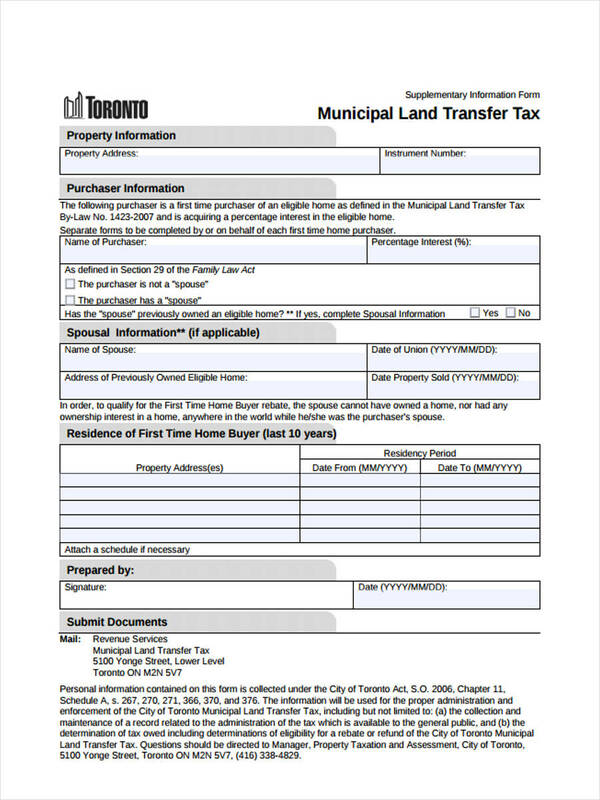 We have Share Transfer Forms that you can download and immediately fill in with your information into each box or placeholder. 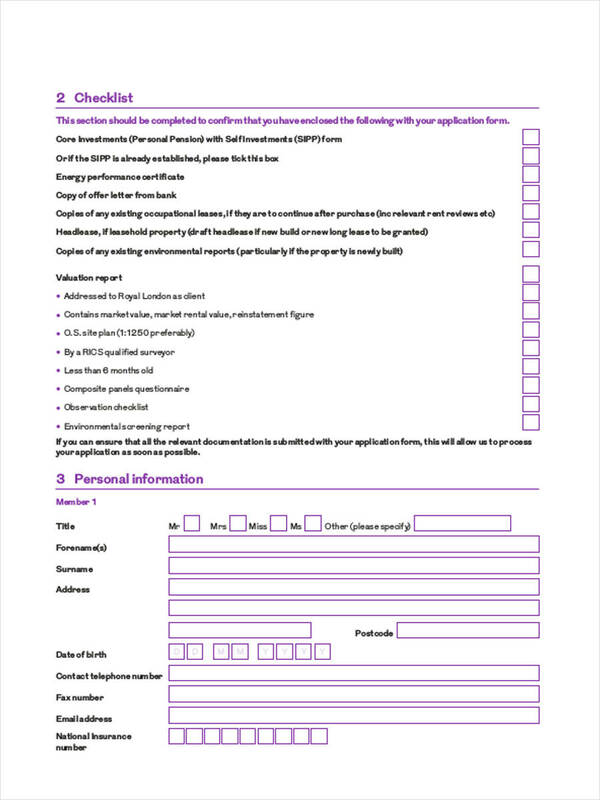 We also have other legal documents, such as a Transfer Request Form and a Transfer of Ownership Form if you require one for your business and property transactions. 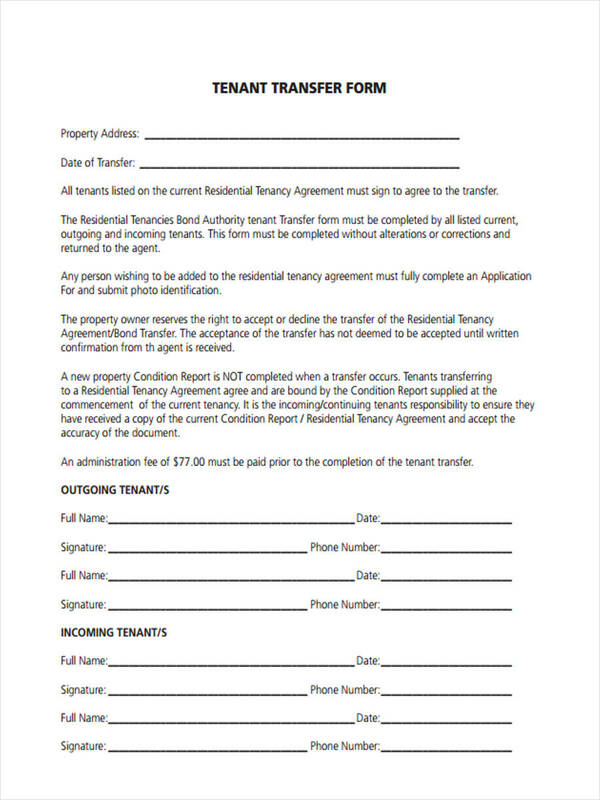 You may use the Transfer Request Form to state the details and reasons on why you want to do the transfer, while the Transfer of Ownership Form will be the next document that you will need to complete if the other party you are requesting the transfer from will agree with your terms and conditions.